Baby Shark Live Stage Show! 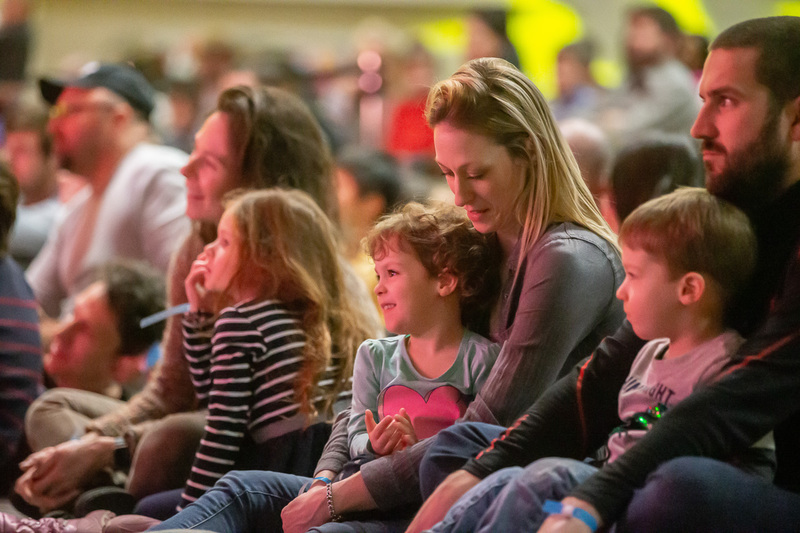 Enjoy your children’s favourite characters on the Deerhurst stage this Easter weekend! 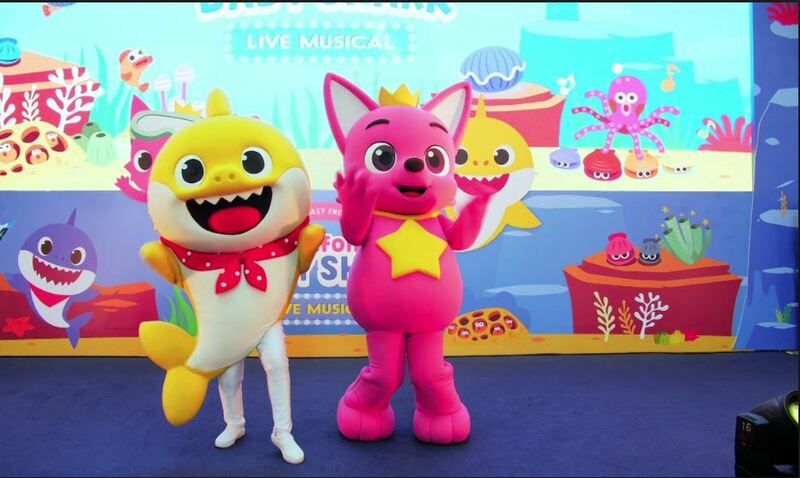 Pinkfong and Baby Shark are ready to dance and sing and have fun with you and your family.